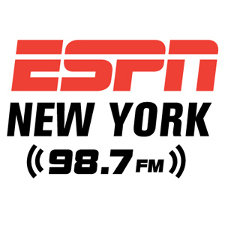 Listen as Dr. Brian Boxer Wachler speaks to ESPN Radio New York about how you can protect your eyes and your skin from the harmful effects of Ultraviolet (UV) rays. Listen as Dr. Brian Boxer Wachler and Olympic Gold Medalist Steven Holcomb discuss Steven’s Keratoconus on the Dr. Bruce Hensel Radio Show. 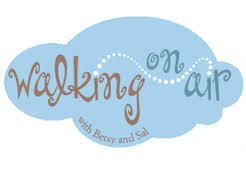 Listen to Dr. Brian on “Walking on Air With Betsy and Sal” talk about his work with Steven Holcomb and Keratoconus – Part 1. Listen to Dr. Brian on “Walking on Air With Betsy and Sal” talk about his work with Steven Holcomb and Keratoconus – Part 2. 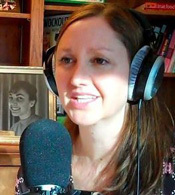 Listen to Dr. Brian speak with Lisa Davis on “It’s Your Health” on “Thinking Out Loud” – as they discuss Dr. Brian’s work with Keratoconus.